Life insurance can be considered as the best purchase you can make for the people you care about. Seeing it as both a certain investment and a safety net, a life insurance guarantees you and your loved ones a form of security in case tragedy strikes. However, securing life insurance is not applicable to all as there are requirements needed to meet before you can buy a plan for anyone. What and Why Must there be an Insurable Interest? A beneficiary is the key aspect when it comes to life insurance. It is defined as a person or entity that is named in the policy insurance to receive the benefits. This is where an insurable interest comes in. An insurable interest is a reasonable concern of an insured person in obtaining insurance for any property or individual against uncontrollable events. Hence, an insurable interest is linked to ownership or relationship by law, blood, or possession. It is important to take note that life insurance policies without insurable interest are considered null and void as this is against public policy. Without the requirement for insurable interest on life insurance policies, it may mean that some individuals are tempted to buy other people’s life insurance in order to collect financial benefits by ending the insured person’s life. This also prevents people from wagering on others’ life for money. Before applying for life insurance, it is necessary to understand what or who may have an insurable interest. As per state laws, there are guidelines as to who are eligible to have an insurable interest. The persons could fall into three categories: people who are related by blood or marriage, people with business relationships, and the creditors. Each person has an insurable interest in the health and life of himself or herself, any individual on whom he or she depends on for educational support, any individual on whose life any estate or vested interest depends, and any individual under a legal obligation to the person for payment of property, services or money and whose illness or death could prevent and delay such performance. 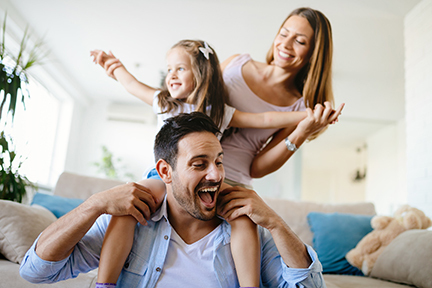 Here at Troy Dunn Insurance, we see life insurance as a genuine act of concern for the people in your life; and it is something to be taken seriously. Give us a call or message us here to set up an appointment or free consultation so we can help you create the best fit insurance policy according to your needs in the Fort Worth Texas area.